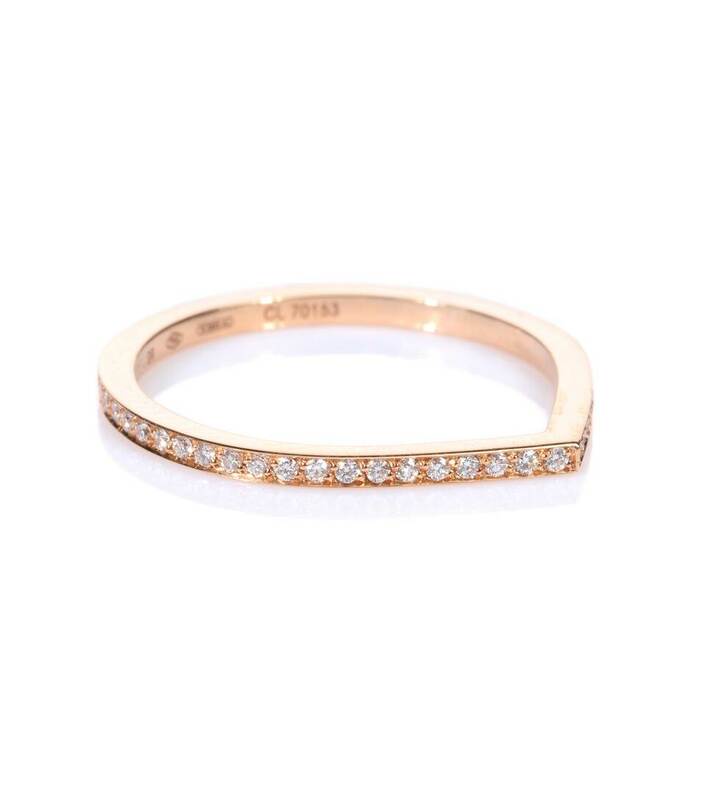 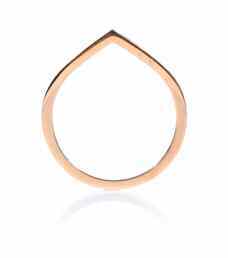 Repossi takes an understated, delicate approach to fine jewellery with this 'Antifer' ring. 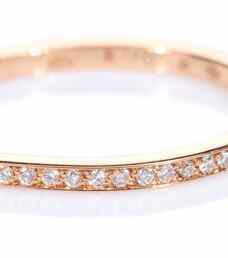 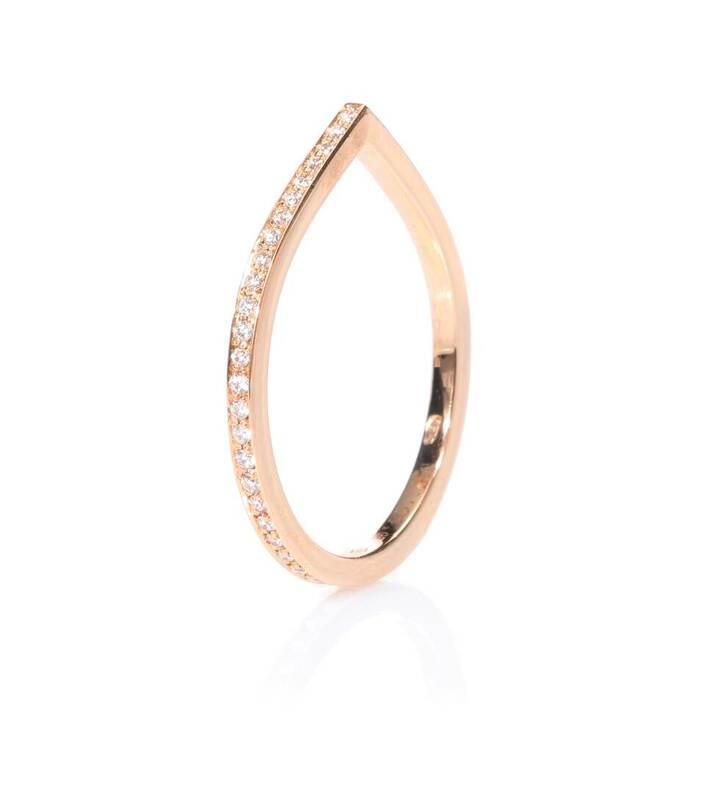 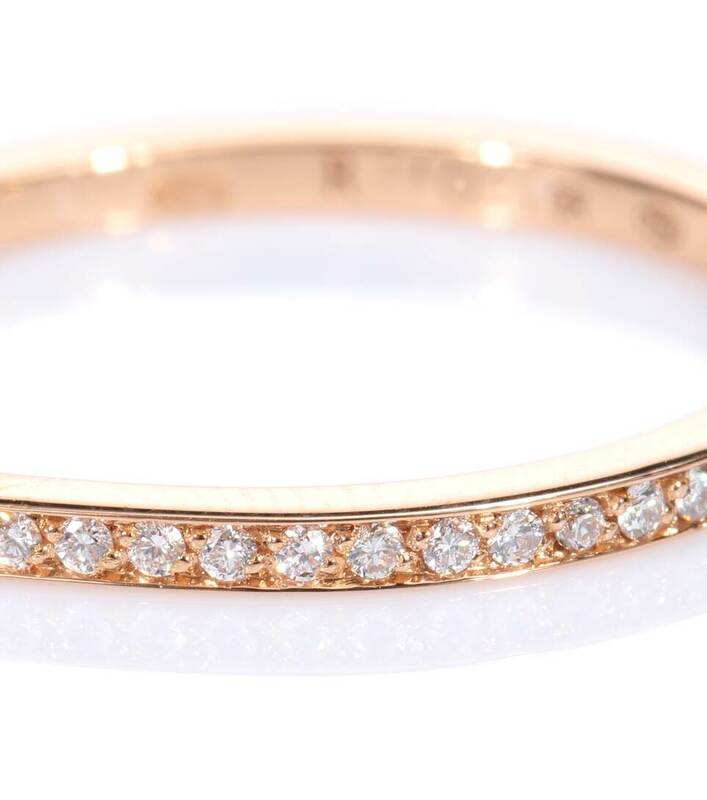 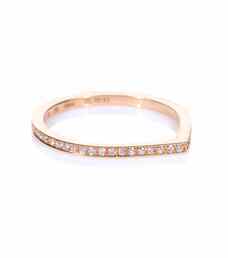 The slender 18kt rose gold band is adorned with dozens of light-catching white diamonds for a dazzling effect. Let it stand alone or stack with other rings for a subtle, elegant touch.